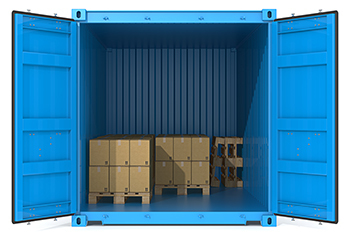 We have the highest quality range of storage sizes to suit any need from 20ft containers to 200 sq.ft units to large warehousing space of over 5,000 sq.ft. In addition, we have both indoor and outdoor units to help serve any requirements. All three of our self storage sites in Leicester, Heanor and Loughborough are ideally located in the best spots for easy access. Furthermore, for added trust and security, we have 24 Hour access strengthened by around the clock security and state of the art CCTV. Browse our range of self storage sizes below to see what will suit your needs or simply call us today on 01509 260 052 or email info@ezeeystorage.co.uk for all your self storage needs in Leicester, Loughborough and Heanor. This space is bigger than an average garage and is handy for small business storage. It can store an entire small household’s goods while you move or refurbish. Alternatively, it can store excess files or office furniture. The perfect size for storing household good or business products.